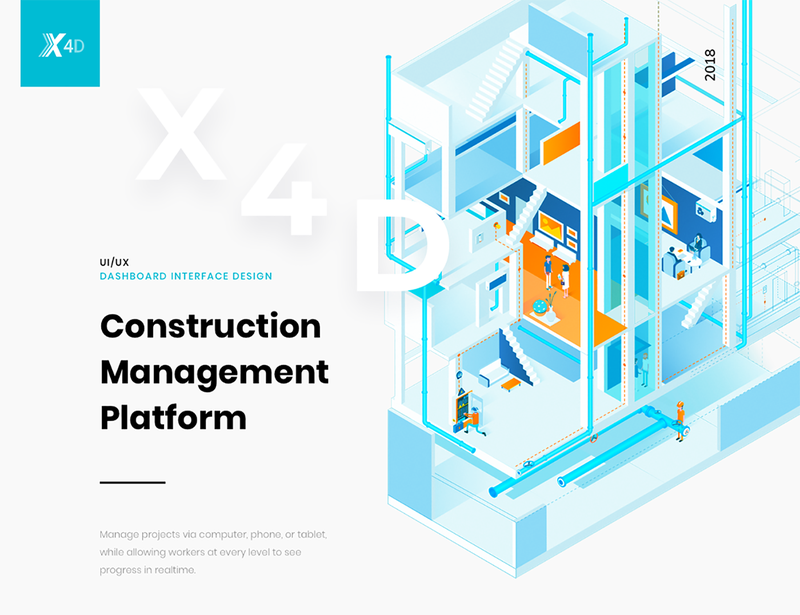 X4D a Construction Management Dashboard: It helps to manage #construction projects via computer, phone, or tablet, while allowing workers at every level to see progress in real-time. 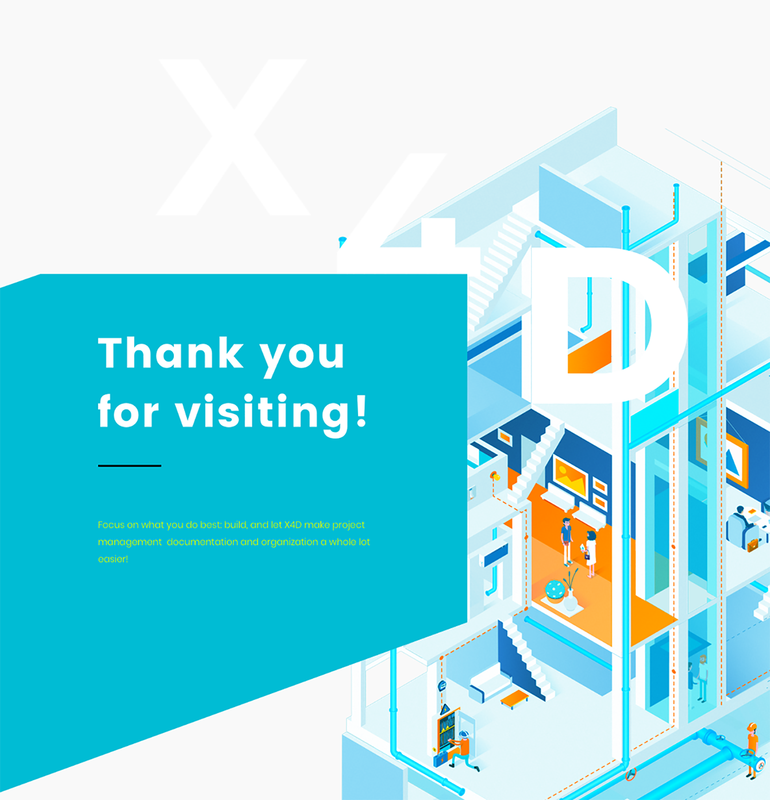 X4D for Web is a web-based tool for managing construction projects. It provides a way for workers of all levels to organize their work on a construction project and track and update progress while being accessible from any computer, phone or tablet, connected to the Internet. X4D for Web copies the functionality of the X4D Desktop application and shares the same database for each separate functionality interface.